Intex Aqua Xtreme II, the latest addition to the budget wide Aqua series smartphone in Intex is launched in India for a price of Rs. 9,590. Intex recently unveiled its latest addition to the budget Aqua-series smartphones– the Intex Aqua Xtreme II, which will hit the shelf with a price tag of Rs 9,590 in India. The device will be available to buy via online retailers. 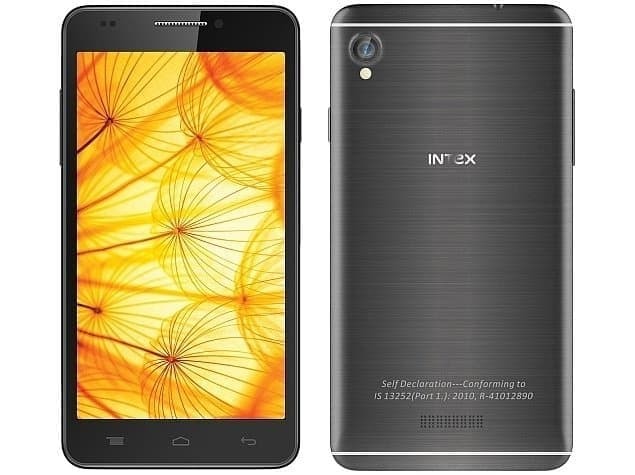 The Intex Aqua Xtreme II sports a 5-inch HD IPS Display ( 720×1280 pixels ) and is powered by a 1.4Ghz Octa-Core MediaTek MT6592M processor under the hood. This budget phone features Dual-SIM capabilties ( GSM+GSM ) and runs on Android 4.4.2 KitKat, operates on 2GB of RAM. The device has a 16GB of Internal storage which can be further extended upto 32GB via external microSD card. 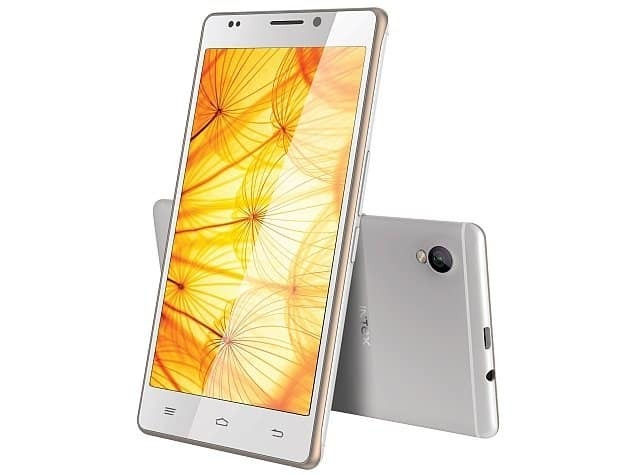 Coming to the Camera specs, the Intex Aqua Xtreme II has a 13MegaPixel rear camera with scene detection, panorama, face recognition, best shot, smile shot, geo-tagging, HDR and LED Flash support while a 5MegaPixel front-shooter. The smartphone features connectivity options like Wi-Fi 802.11 b/g/n, 3G, GPRS/EDGE, MicroUSB, FM Radio, GPS and Bluetooth 4.0. It is powered by a 2,000mAH battery which boasts to deliver talktime of 8 hours along with a standy time upto 300 hours. It will be available in White, Black, Champagne and Silver color variants and weighs 132 grams and is 7.99mm thick. The Intex Aqua Xtreme II will have a smart launcher which will allow user to have a direct access to apps from lockscreen will be pre-loaded with apps like AskME, Quikr, NewsHunt, Clean Master, Truecaller, Intex Zone, Myntra, Dr. Safety etc. The device looks promising and can be a tough competitor for other companies at this price tag.